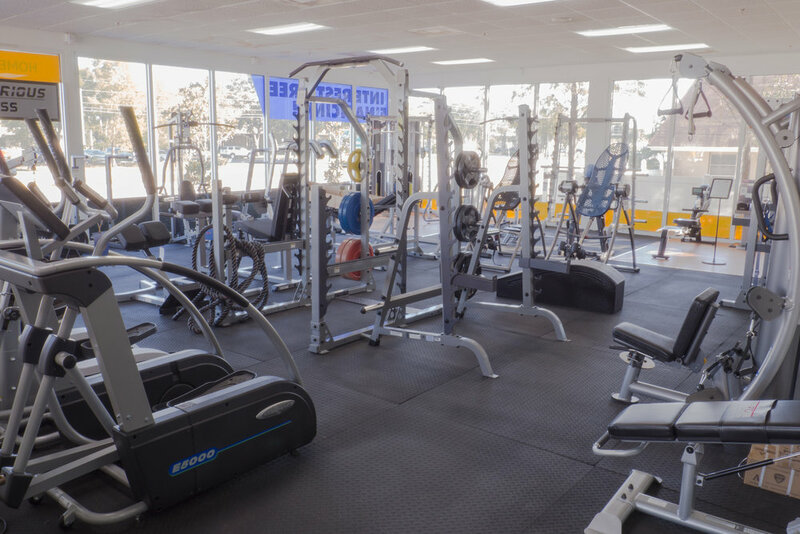 Bandit Fitness Equipment has been the premiere fitness specialty store in the Tampa Bay Area. We’re a small, independent store that is family-owned and operated ever since its inception. Since 2012, we’ve been located on Belcher Road, just north of Ulmerton in Largo, in a 23,000 square foot building that’s two-story and jammed full of equipment. We’re the shop for people who want to take their health seriously. We deal with beginners, getting-back-into-shape-ers, and experienced experts alike. Our experience is deep and wide-ranging in all areas of fitness, and we’re thrilled to talk with you about all things health. But what matters is that you’re serious about your goals. If you’re not serious, you won’t achieve what you’re setting out to do, and whatever you buy will collect dust. We aren’t interested in that, and you shouldn’t be either. One of the first questions we ask is “what are you trying to accomplish?” when someone visits our showroom. From there, we’ll work with you to figure out what’s the most comfortable, effective, and cost-efficient way for you to tackle that goal. For many of our customers, it’s a conversation we have that totally changes what they expected to get when they first walked in. We don’t try to sell you the most expensive thing. Our job is to be here and knowledgeable, so that we can help you figure out what the best workout is for you. Our objective, simply put, is for you to work out and meet your goals — and that’s all. 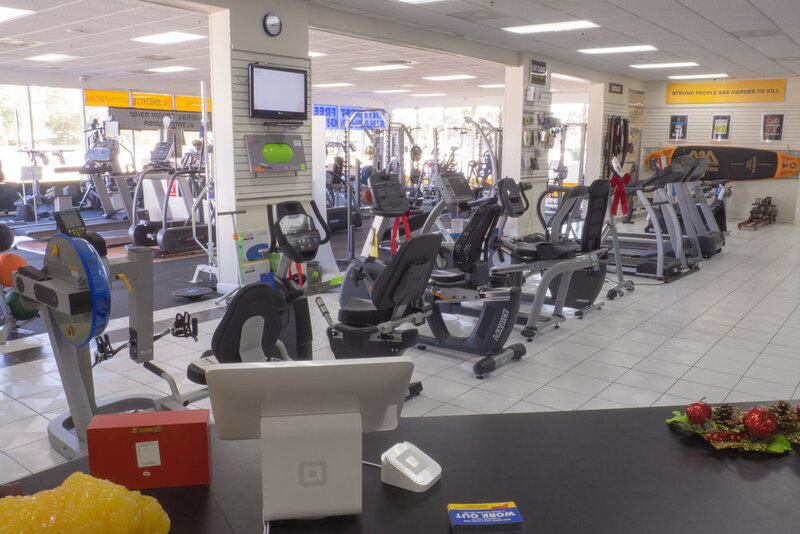 We’re happy to have you try out everything in our store and give it a real workout, even come back a few times!